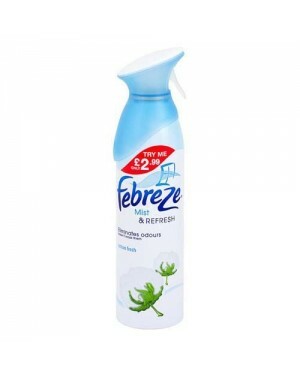 Febreze Mist & Refresh Blossom & Breeze Is A Delightfully Refreshing Air Freshener & Odour Eliminator That Works Effectively & Efficiently To Remove All Bad Odours & Leaves The Room With a Light Fresh Scent! Blossom & Breeze Febreze - Inspired By The Freshness Of Delicate Soft Petals. For Efficient, Effective & Long Lasting Air Freshening! Truly Cleans Away Tough Lingering Odours Leaving A light Fresh Scent. 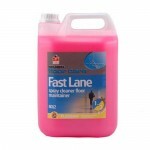 "Febreze Mist & Refresh Blossom & Breeze 300ml PM £2.99 x 6"
"Glade Aerosol Essence of Nature lavender 300ml x 6"
"Selden Floor Care Fast Lane (B012) 5L x 1"